Happy Monday everyone! Yes, yes I know. No one really loves Mondays do they? Or maybe you do if they are the start to your weekend, but despite that it's a new week and I demand we make it fabulous! Bring on a good week! Preferably with some great reads? Here's what I've been up to. 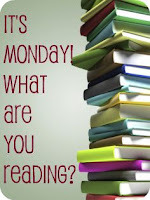 Last week I made it through three different books. 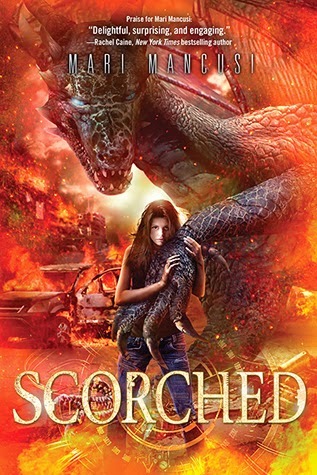 Two were for blog tours, and Scorched I read purely for the fun of it! You've got to keep things fresh, right? 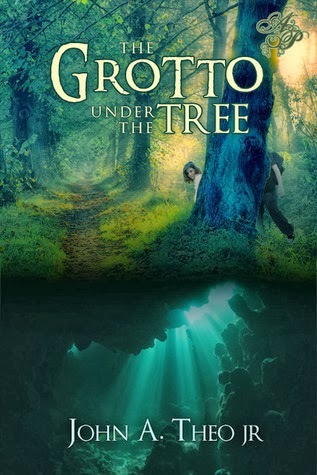 All of them garnered 3 stars from this reader, although Scorched ended up my favorite. 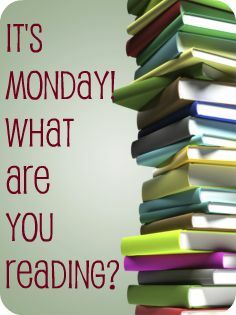 I'm hoping for more "wow factor" in my reads this week! 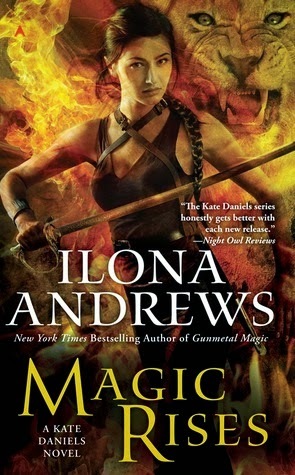 I'm listening to Magic Rises by Ilona Andrews. I'm seriously obsessed with this series. 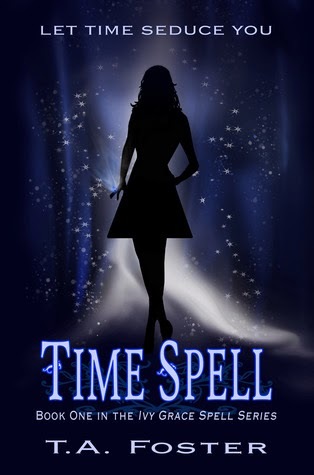 Not only is Kate Daniels a fabulous character, but Renee Raudman is an awesome narrator! 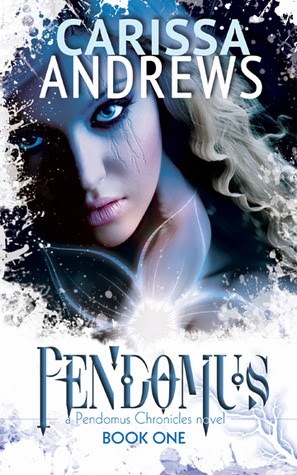 I'm also reading (and almost done with) Pendomus by Carissa Andrews for a blog tour. 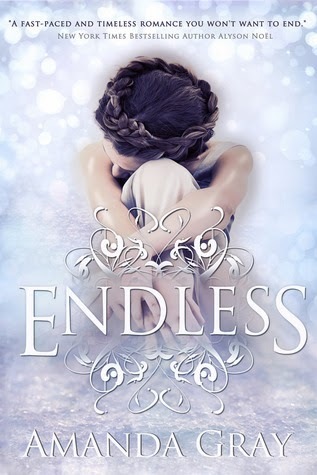 Next up I'm tackling Endless by Amanda Gray (look at that cover!) 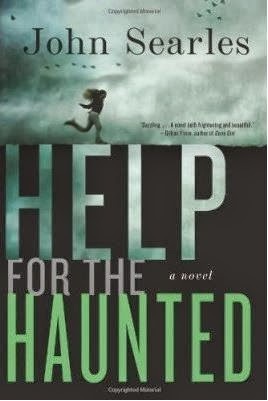 and Help for the Haunted by John Searles! I'm really excited for both and I even have a giveaway for one of them ;). Yay!